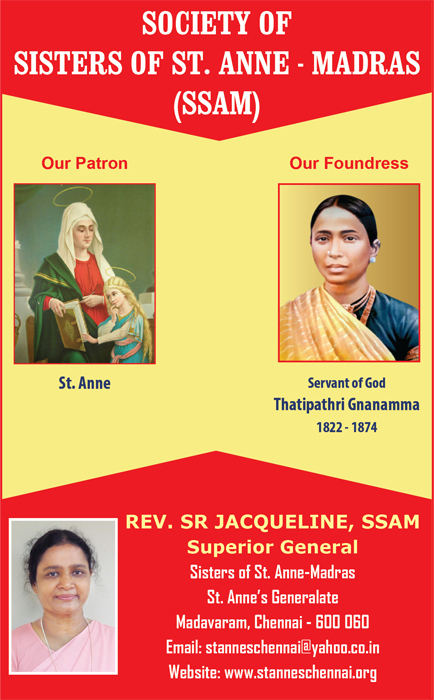 “The New Leader” is a National Catholic Fortnightly of the Archdiocese of Madras-Mylapore, Tamil Nadu, India. It brings you news you’ll not get in any other journal - news about the Pope, Vatican, of Catholicism and Christian Churches in various parts of the world and our own country. It carries regular columns written by well-known writers and other articles written by specialists. It gives awareness to Christian Community for unity and nurtures Christian faith. It brings you regularly homily notes and replies from experts to questions on Bible, Psychology and Health. The paper was launched in 1887 as “The Catholic Watchman” by Most Rev. Joseph Colgan (Ireland), the last vicar Apostolic and the first Archbishop of the see of Madras (1882-1911). Somewhere along the way it metamorphosed into “The Catholic Leader” before Archbishop Louis Mathias, SBD, of Madras, re-christened it as “The New Leader” in 1937. 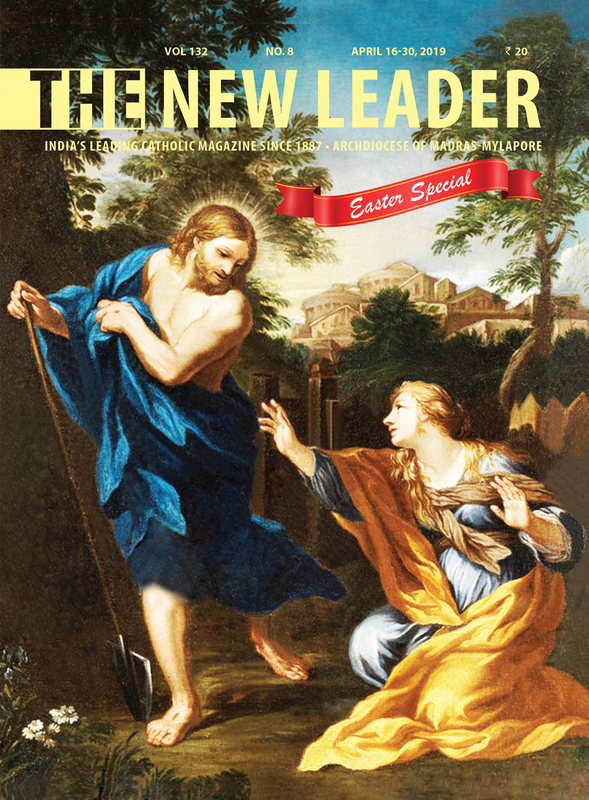 As it was envisioned by the founders of the magazine, the NL strives to impart news and views not only to inform the faithful but more to form and transform the life of faithful. Archbishop Casmir Gnanadickam, SJ, formed a public-charitable Trust called, “New Leader Foundation” which had the Archbishop of Madras-Mylapore as its President; Fr Vicar General, Fr Procurator, The Salesian Provincial, the FMM Provincial and the Rector of Loyola College and the Editor as members. New Leader Foundation is the legal body which owns the paper. Fr Antony Pancras, a Catholic Priest of the Archdiocese of Madras-Mylapore, is the Editor and Publisher of The New Leader and Director, New Leader Books.